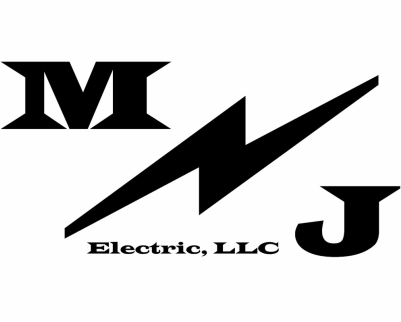 Matt Johnson Electric, LLC is a woman-owned, electrical contracting limited-liability company. As a company, we provide electrical system installation, troubleshooting, repair, and maintenance for commercial and industrial businesses. Additionally, we are capable of computer network installation and repair. We employ individuals capable of troubleshooting, repairing, maintaining, and installing motor control centers, A/C and D/C motors, electrical distribution systems, fire alarm systems, low voltage communication systems, and HVAC systems. Our main goal is to provide the best electrical services available at competitive prices. Additionally, we plan to remain a small business friendly, community-oriented electrical contractor serving Mississippi, Tennessee, Texas, Alabama, Louisiana, Arkansas, Georgia, and South Dakota. The pride that we take and value we see in finishing a well crafted job is one of our biggest advantages against other larger electrical contractors.